Food is one of the basic human needs in order to survive. Yet, some people have difficulty in judging between need and craving for food. Sometimes we ear excessively because there is simply too much food available. But this pleasure can lead to eating disorders which can be harmful, if not fatal, to humans. The occurrence of eating disorders is directly related to dieting behavior. It was noted that only a minority of young people who diet go on to develop an eating disorder. However, when dieting and the desire to be thin combine with problems of self-esteem or interpersonal relationship, eating disorder are a possible outcome. The most common eating disorders are anorexia nervosa and bulimia nervosa. Anorexia or absence of appetite can lead to sever form such as anorexia nervosa. It is a syndrome of unknown cause characterized by intense dislike to food. It leads to starvation and sometimes serious nutritional deficiency. The anorexic see that they are too fat to fit the ideal female body figure. They believe that to be beautiful, they must have a body like those of the superstar and supermodels. And they fear of losing control of their body weight. The anorexic’s chief concern is body image which can be attributable to psychological undertones or certain conflict with significant persons. Meanwhile, gluttony is the excessive indulgence in eating or it can be imply vigorous appetite for others. There are different types such as bulimia nervosa or an insatiable appetite and too much food intake mostly seen in psychotic states. The other type is binge eating where there is a constant struggle to lose weight. A person with this disorder has low self-control and makes it an excuse to indulge more. Defective thinking process results to guilt and to attempt to vomit the food he/she ate. It can produce abdominal bloating or weight gain which then creates guilt and now reinforces difficulties with self-image. 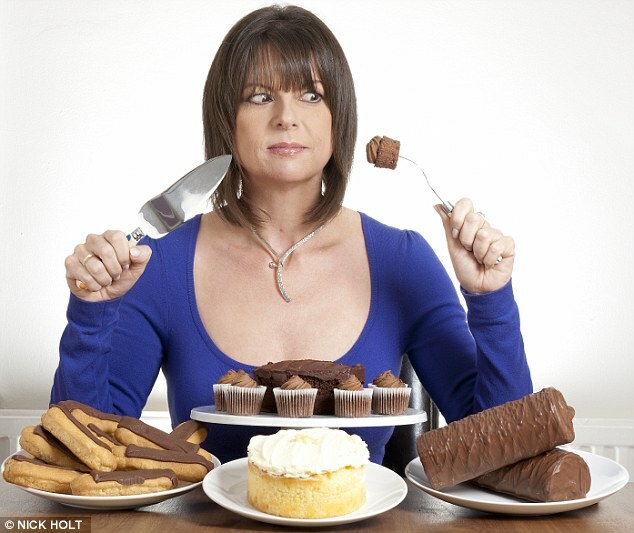 Some binge eater will win their battle for control and proceed to anorexia. Others will engage in uncontrolled comfort eating and progresses to bulimia. A third group may shift between anorexia and bulimia.